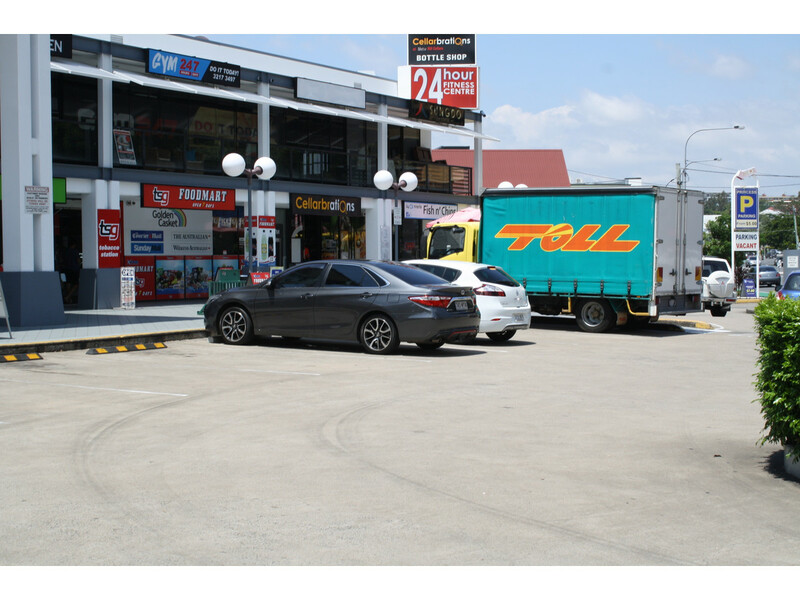 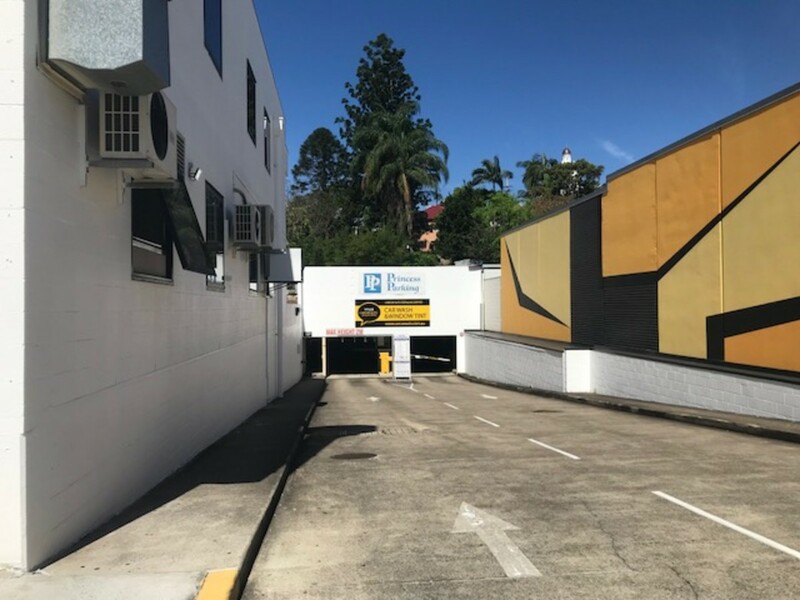 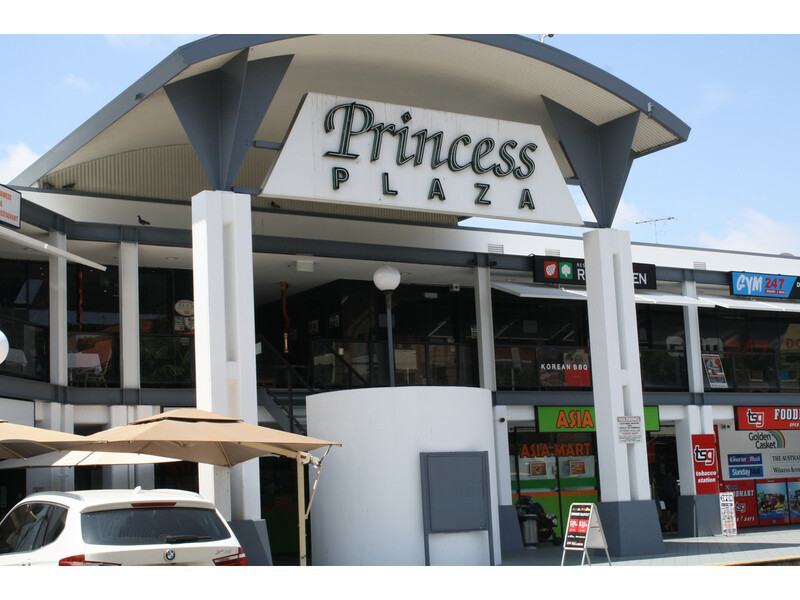 Situated in the busy Princess Plaza Retail Centre this tenancy has unbeatable exposure in being directly opposite the Mater Hospital precinct. 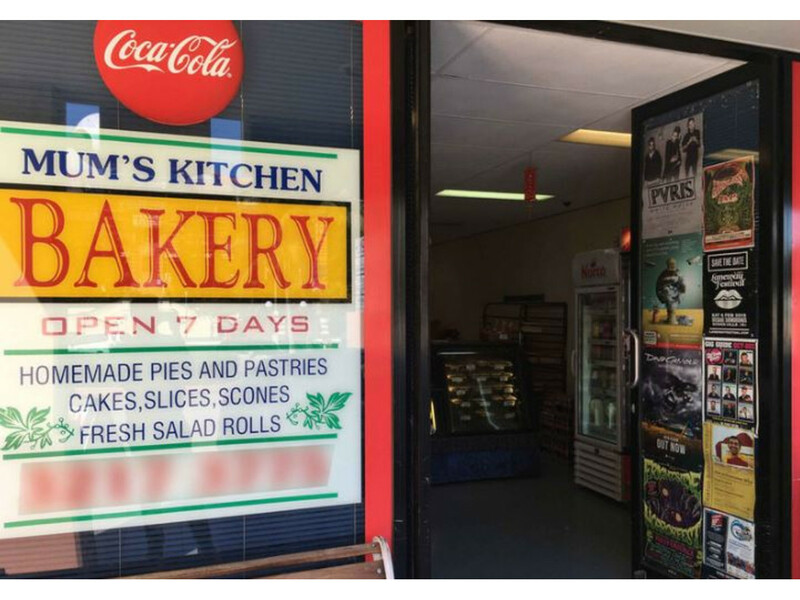 Home to a longstanding Bakery, it would suit similar offerings. 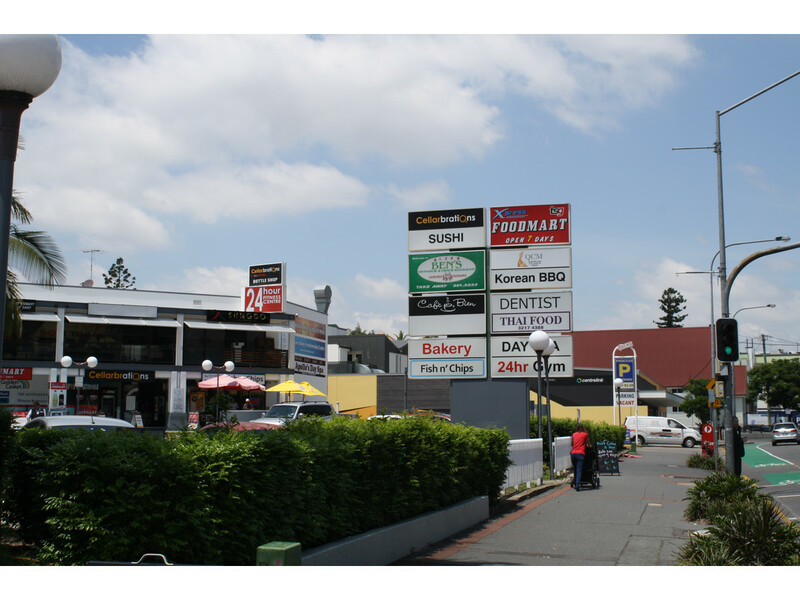 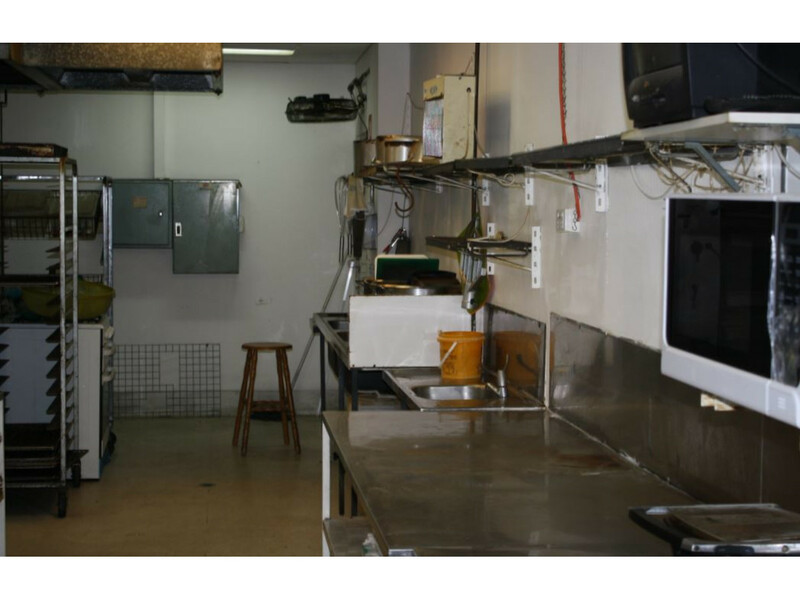 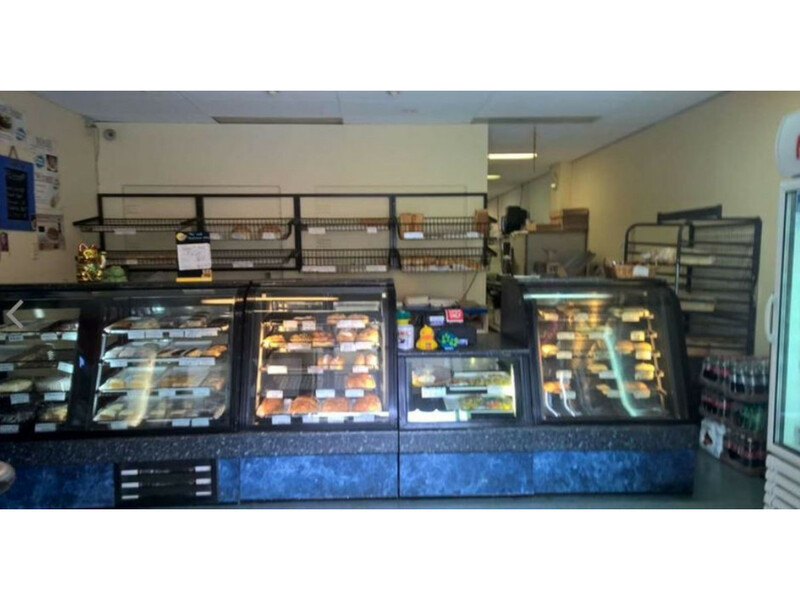 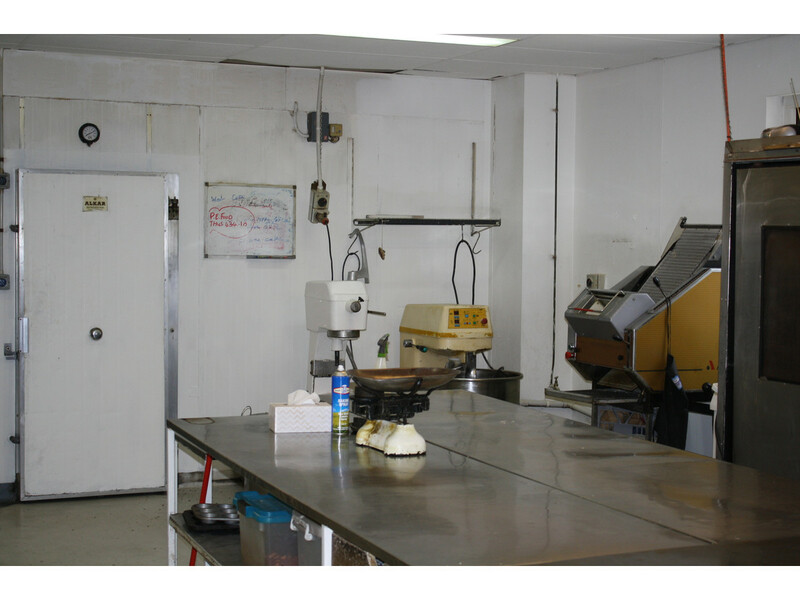 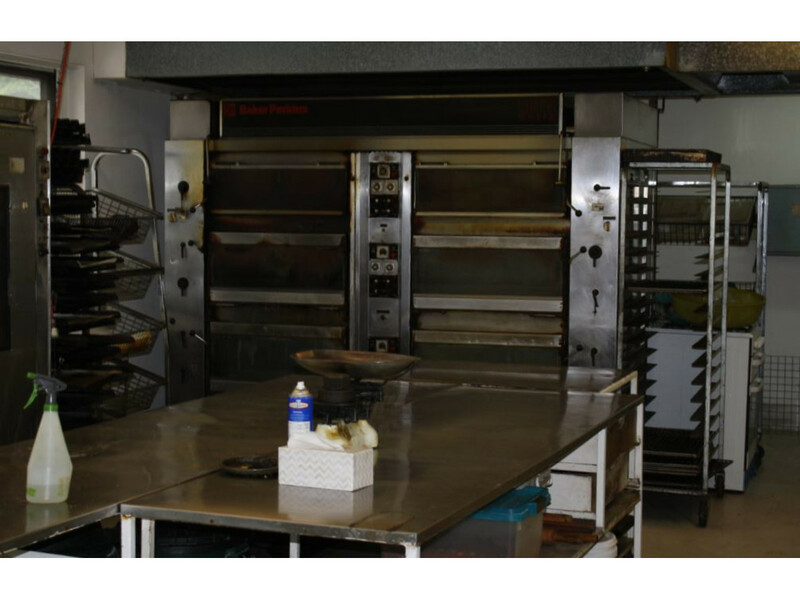 The property has extreme potential for a Food or Retail operator.